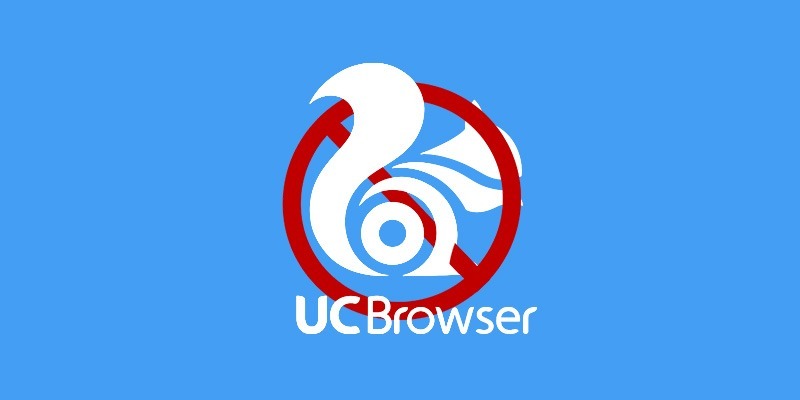 UC browser is one of the most popular web browsers in the Play Store. It makes web pages load fast and has a ton of other useful features. However, when it comes to user privacy and security, UC Browser is one of the worst offenders. 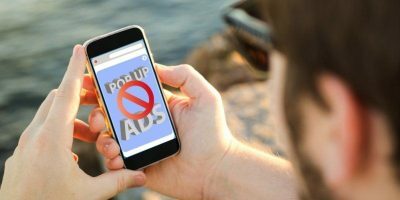 It not only shows random immutable notifications and pop-up advertisements, but also has a history of data leaks and allegations of sending user browsing history and other sensitive information to China without user knowledge or permission. If you value your privacy, please stay as far away as possible from UC Browser. 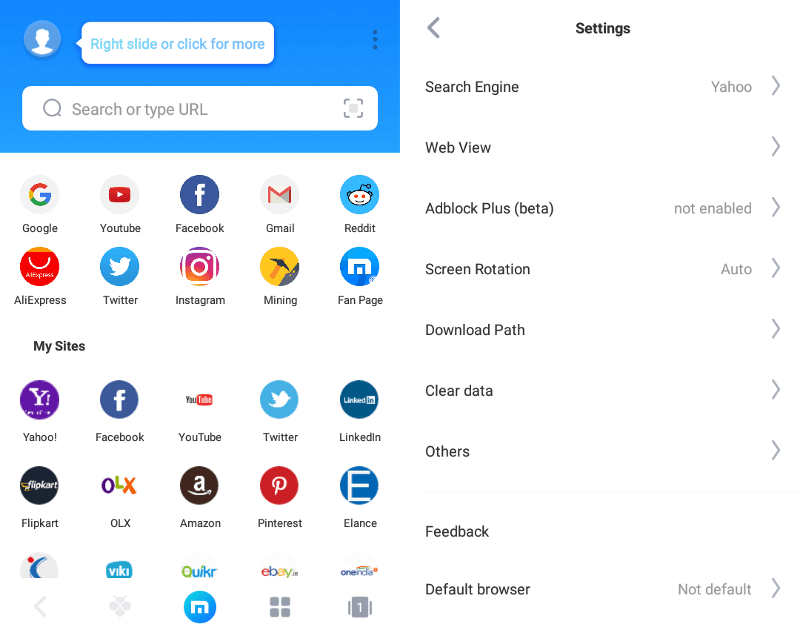 If you need a web browser that loads the web pages faster by compressing and removing useless junk, then use one of the below UC Browser alternatives. 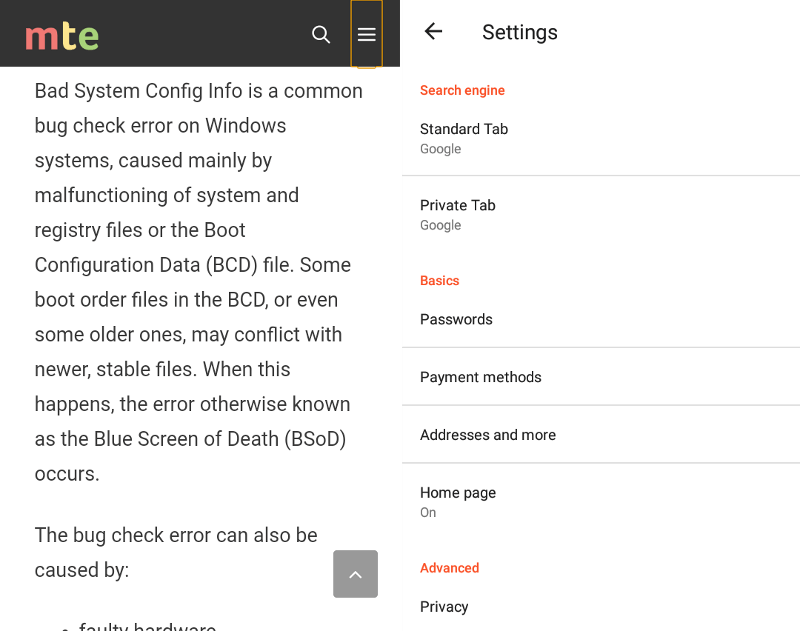 Brave for Android is a security and privacy-focused browser. Additionally, the Brave browser can automatically redirect unsecured pages to HTTPS using HTTPS Everywhere while also blocking ads and other trackers. 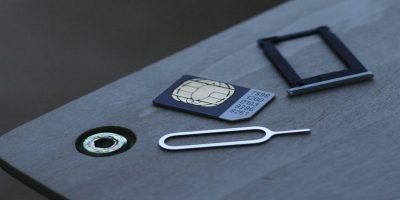 Brave also has built-in data optimization techniques to minimize data consumption. Other features of Brave include, but are not limited to, private browsing, script blocking, 3rd party cookie blocking, etc. If you are looking for a full-fledged web browser with no compromises, then give Brave browser a try and see how it works for you. If all you need is super-fast web browsing, then Puffin is the way to go. Compared to all other browsers in this list, Puffin seems to load web pages really quickly thanks to its in-house compression algorithm. Do keep in mind that this deep compression comes at a cost – when there are multiple tabs, Puffin eats up a lot of memory. The other interesting feature of Puffin is that it supports Adobe Flash via its cloud server. This enables you to access the Flash-only content, like old browser games, right in your mobile device. Other features include a game mode for flash games, customizable UI, private browsing, built-in video player, etc. CM Browser is pretty popular when it comes to the browsing speed and a nice feature called Smart Download. 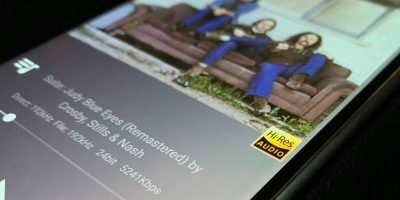 Using the Smart Download feature, the browser can detect playing videos and lets you download them with a tap of the button. Additionally, the browser has built-in basic malware protection that warns you of any deceptive or malicious websites. 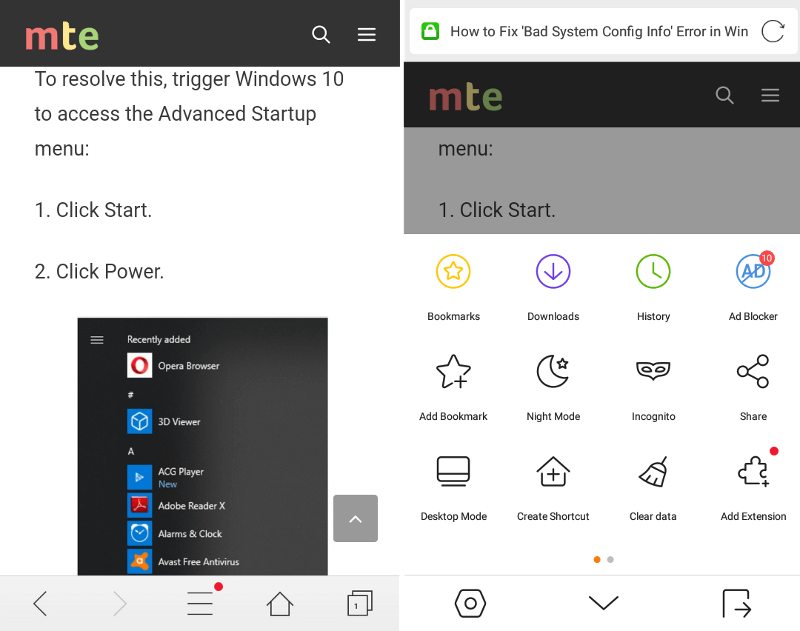 One of the interesting features of CM Browser is that you can configure the app to automatically clear the history once you exit the app. This feature is particularly useful if you don’t want others to see your browsing history. 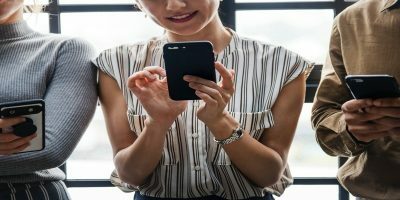 Of course, CM Browser comes with a few other useful features like a built-in translator, customizable home screen, web page pre-loading, ad blocking, etc. Maxthon browser is not just a browser that loads web pages faster but has several other useful tools built into it. 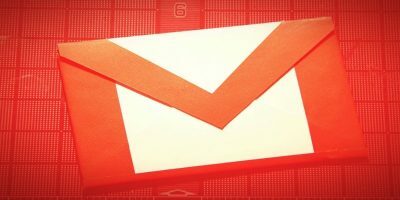 Some of those useful tools or features include password manager, note-taking tool, email manager, web clipper, and night mode. While Maxthon compresses the web pages to save data consumption, you can save some more data by enabling the Smart Image Display feature. When enabled, Maxthon loads images in low quality or only when needed. Other than that, Maxthon’s user interface is clean and customizable. If you are a heavy mobile web browser user, then Maxthon is a pretty good choice. 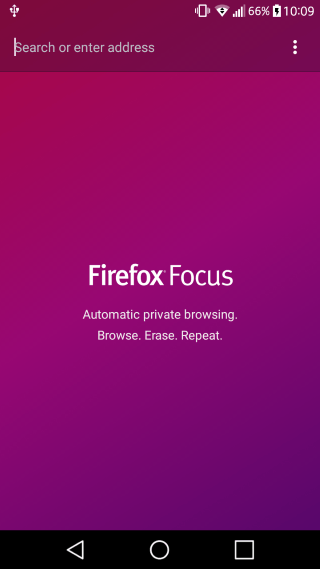 Firefox Focus by Mozilla is a very basic and lightweight browser that purely focuses on your privacy, nothing more and nothing less. In fact, Firefox Focus doesn’t even have basic features like bookmarks, form filling, homepage shortcuts, etc. When browsing through Firefox Focus, all your browsing history is completely erased when you exit the browser. 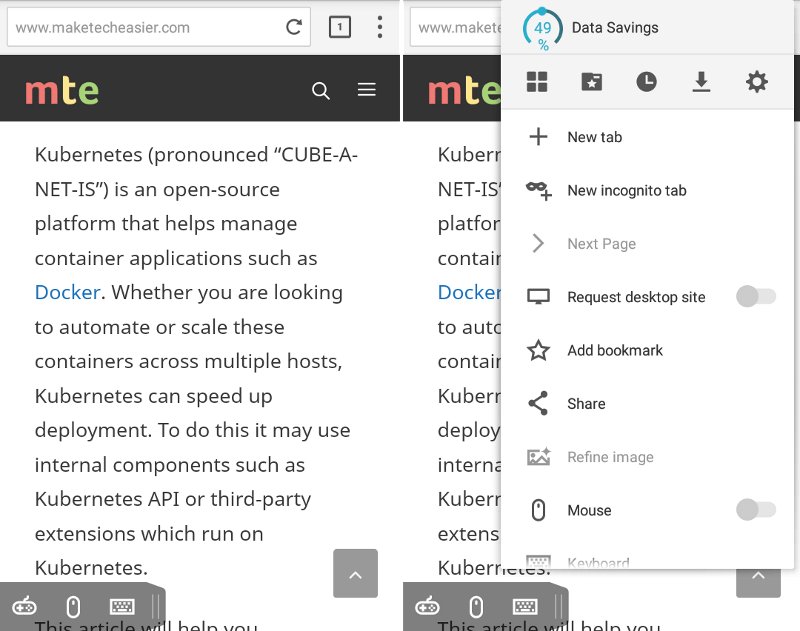 Additionally, the app won’t let you or other apps take screenshots, hides the browsing page when switching between apps, blocks ads and tracking scripts, blocks 3rd-party cookies, etc. If all you need is a reputable and secure browser that protects your privacy, and you don’t mind the lack of features, then Firefox Focus is the way to go. 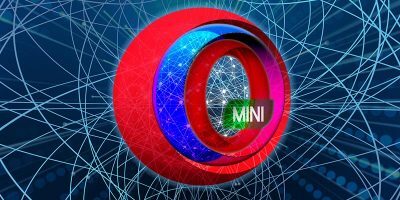 Opera Mini is one of the oldest and most popular web browsers when it comes to fast web browsing on slow connections and reducing data consumption by compressing web pages and images. Just like CM Browser, Opera Mini allows you to download online videos with just a single tap. 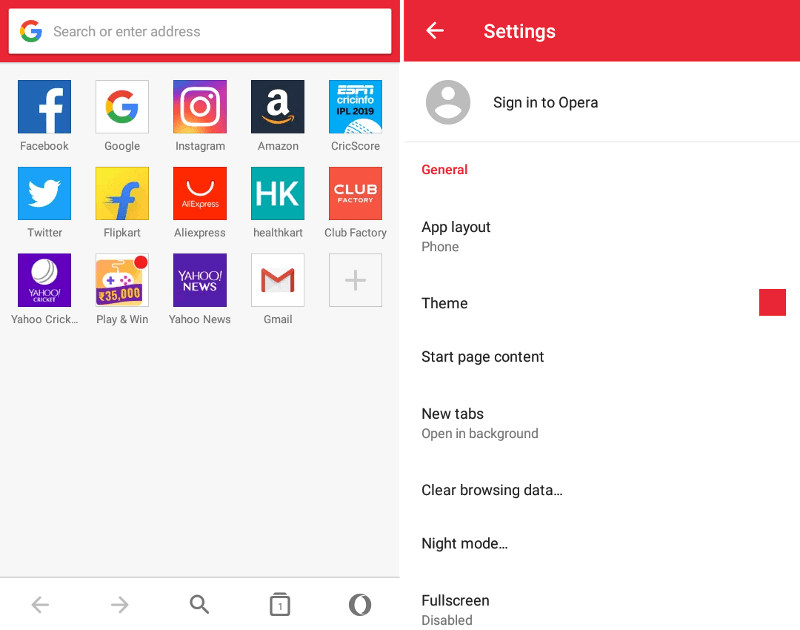 Of course, Opera Mini has all the features you’d expect from a good web browser. Other features include smart downloads, tab gallery, ad blocker, night mode, etc. Do comment below sharing your thoughts and experience using the above UC browser alternatives for Android. Brother, you forgot the”bulletproof” Yandex browser.